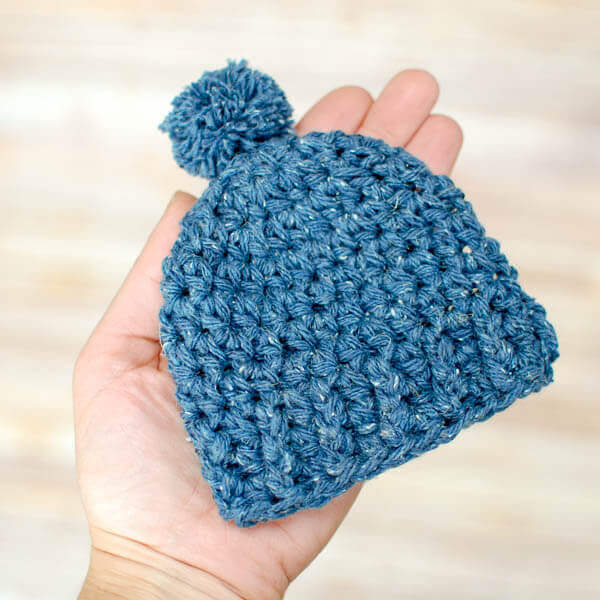 Nothing beats a handmade baby gift, especially a cozy crochet baby hat. 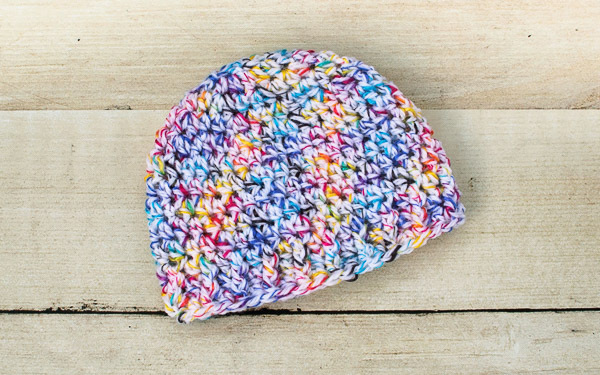 Pair a hat with crochet baby blanket and you've got a great gift set that will be treasured for years to come! The patterns here range in size from preemie through 12 months. The chart below includes standard head measures and finished hat sizes for each age. Of course all babies are unique and grow at different rates so every baby may not fit within these ranges. 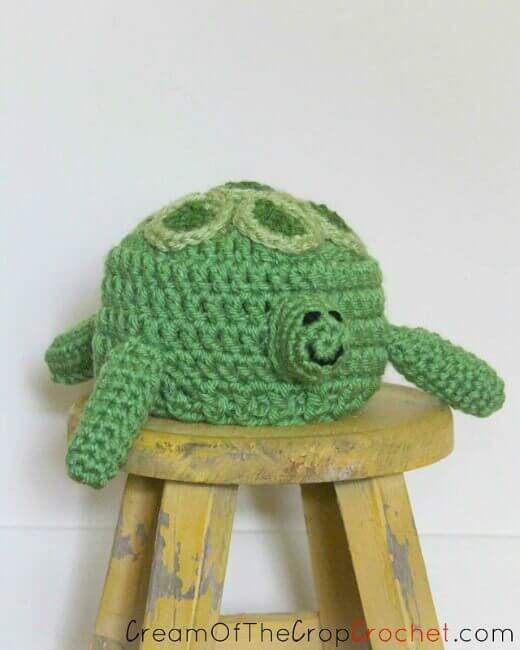 You can modify any of the patterns for a perfect fit with these crochet hat sizes templates. For an accurate measurement, gently wrap a measuring tape across the forehead and around the full circumference of the head. 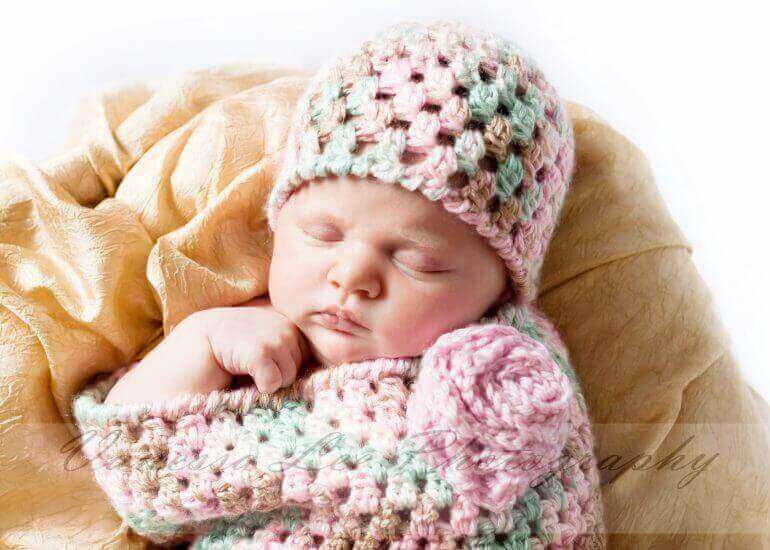 Make your finished hat as unique as your baby. Try adding a sweet crochet applique like a heart, a flower, or even this anchor applique for a nautical theme! 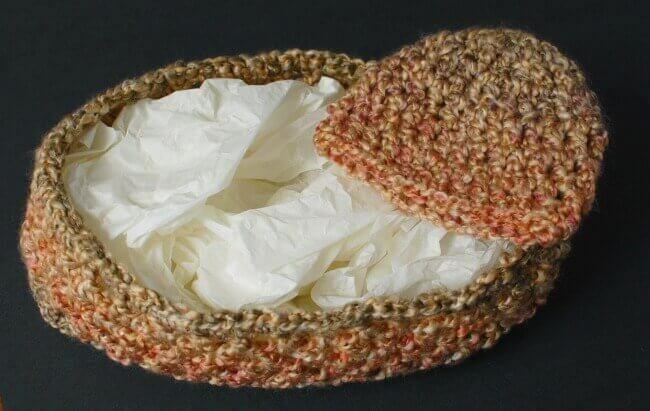 You can find more patterns for baby here, as well as baby-friendly yarn recommendations and safety considerations.